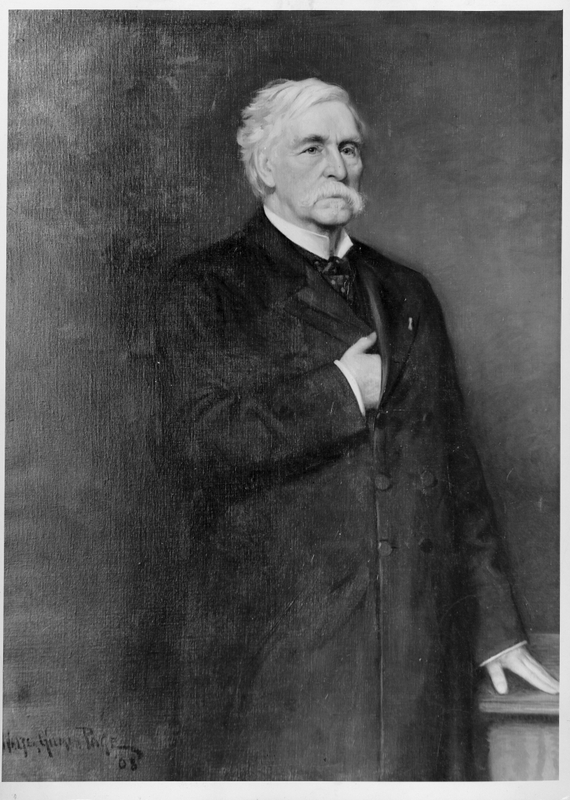 Undated photograph of Chamberlain's Bowdoin College presidential portrait, painted, in 1883, at the close of his tenure as president. The painting currently hangs in Hubbard Hall, Bowdoin College. Five copies of various sizes in folder.